This offer is for a wholesale lot of 25 8oz hip flasks without personalization. This is not your average 8oz flask! 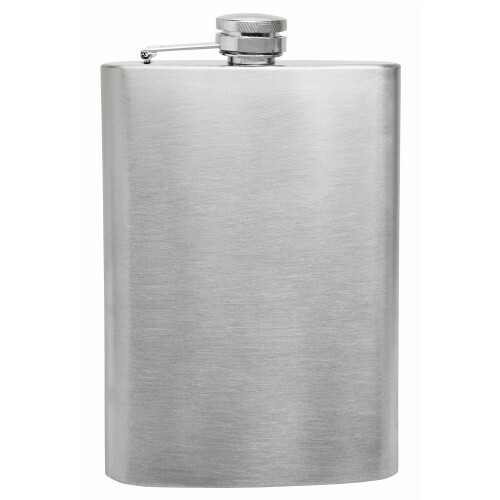 You may find other sellers offering an 8oz hip flask for around $2.00 but you may not be purchasing a quality product! ONLY $6.99 EACH IF ORDERING 125 OR MORE! 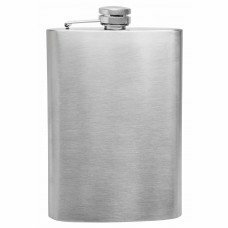 This 8oz hip flask is a very high quality flask. First we use premium food grade 304 stainless steel. Also, each joint is laser welded which means the seals will not break and the flask should never leak, even if it is dropped. We also leak test each flask using water and a 100% accurate pressurized air system. 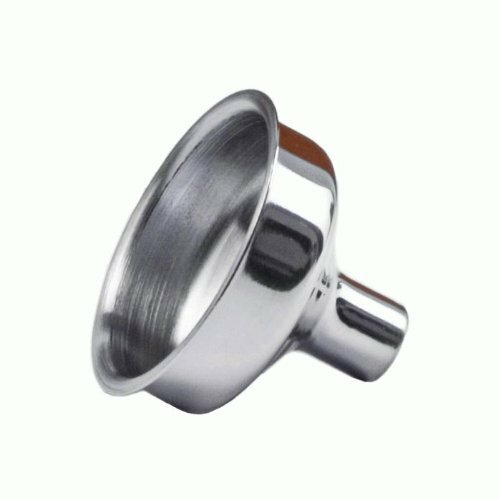 We also use stainless steel mouthpieces, most flasks use brass which can corrode over time. Another high quality feature is that we use .5mm thick stainless steel which not only adds stability to the flask but gives it a good weight so it feels like an expensive flask. 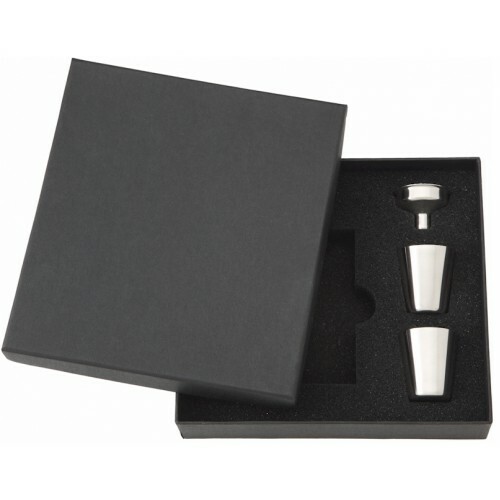 Each flask is also individually gift boxed in a plain black box and sold with care instructions so you know the best way to take care of your flask.